The new owners of the regional mall have mapped out a multi-phased plan to redevelop the East Bay property into a shopping and entertainment geared toward the region’s strong Asian demographic. 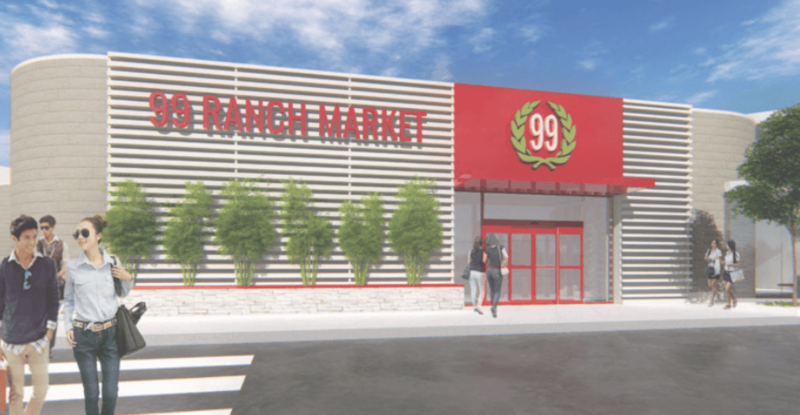 LBG Funds has finalized a 35,000-square-foot lease with Taiwanese grocer 99 Ranch Market to anchor the first of four phases that the Los-Angeles-based investor is planning for the once-struggling Richmond property. Rebranded as the Shops at Hilltop, the first phase will also include leases for 55,000 square feet of restaurant space; new tenants for a 20,000-square-foot food hall and 12,000-square-foot food court; as well as a variety of incoming shops, entertainment and pop-up uses. LBG is estimating work on the first retail phase will be completed in mid-2019.